Hey! 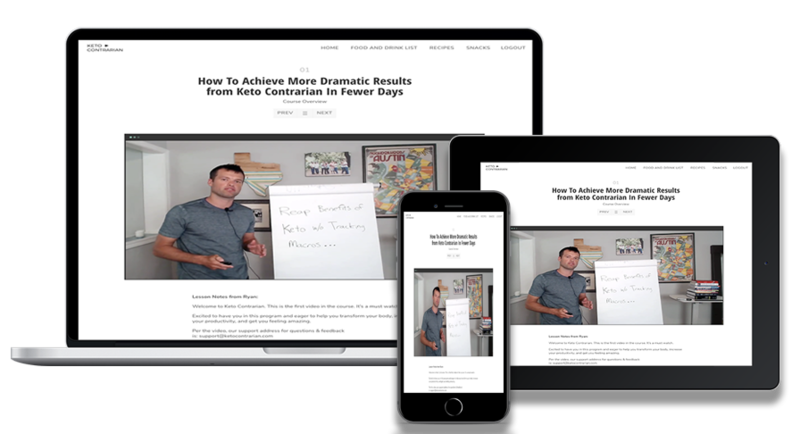 Ryan Luedecke here, creator of the Keto Quick Start free video training you signed up for. Please watch the video below for instructions on how to access your course. Please check your inbox for the link to the first video in the Keto Quick Start program: 5 Steps To Start (or Restart) Keto. If it’s not there, check your Spam or Promotions folder. Might have gotten routed there by accident. Excited to have you take my free keto course!